If you are searching for a memorable gift that will remain in the heart of a friend or loved one forever, look no further than the collection of personalised silver necklaces offered at Names 4 Ever. What allows these silver personalized necklaces to make such powerful impressions? Is it the choice to engrave the name of a friend or lover within its borders? Perhaps it revolves around the ability of this personalized silver name tag to catch the impression of onlookers. Regardless of the reasons, our personalised silver necklaces are some of the most potent means to relate to someone how important they are within our lives. 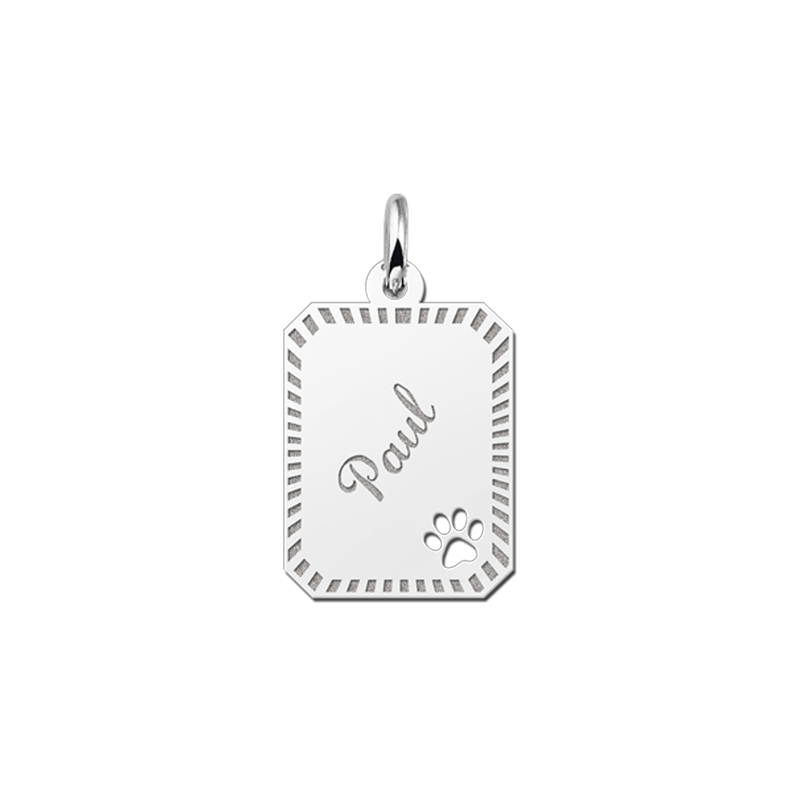 While a personalised gold necklace is certainly another option, there are perhaps no better personalized silver necklaces in the UK than those which are offered by Names 4 Ever. The allure of these personalised silver necklaces is much deeper than the beautiful sheen of their metal alone. On the contrary, the primary attraction stems from the fact that you are able to engrave names and multiple designs on each centrepiece. In other words, expect to provide the recipient with a bespoke reminder of their importance that is unparallelled in its design and aesthetic beauty. A personalised silver necklace can contain one's name, patterns around the border and even unique additions such as a pair of baby feet, delicate hearts or a four-leaf clover. With such entrancing combinations, it is no wonder why our personalised silver necklaces are able to make such a lasting impression. All of these are then found within pure sterling silver; a metal which has come to define commitment and affection. 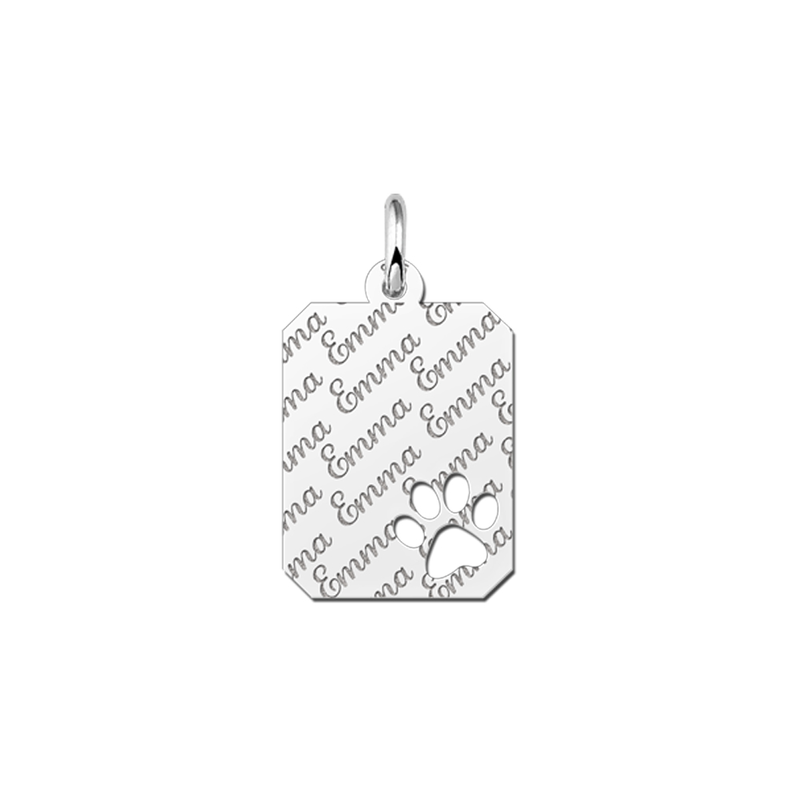 Of course, many will immediately associate these personalised silver necklaces as gifts which are ideal for a loved one, a spouse or a long-time sweetheart. While this is naturally true, our personalised silver necklaces are just as effective at reminding a coworker overseas that he or she is not forgotten. Such silver personalised necklaces are also great ways to surprise a long-term friend; if nothing else than to put a smile on their face during a hectic work week. 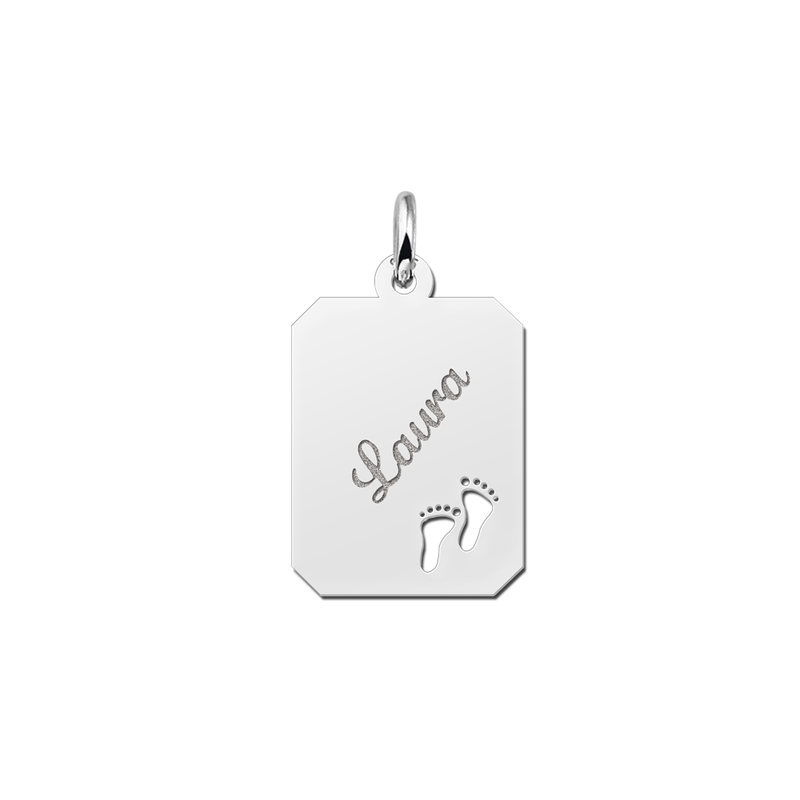 So, the beauty of our personalised silver necklaces is surpassed only by the number of ways that they will make excellent gift items. This level of flexibility is difficult to match with other pieces of jewellery and is due in no small part to the number of designs we are able to offer at Names 4 Ever. There can also be times when saying "I love you" may not be enough. Perhaps these words have fallen upon deaf ears or you and your significant other have recently had a fight. In this case, a personalised silver necklace can reflect how you feel without saying a single word. 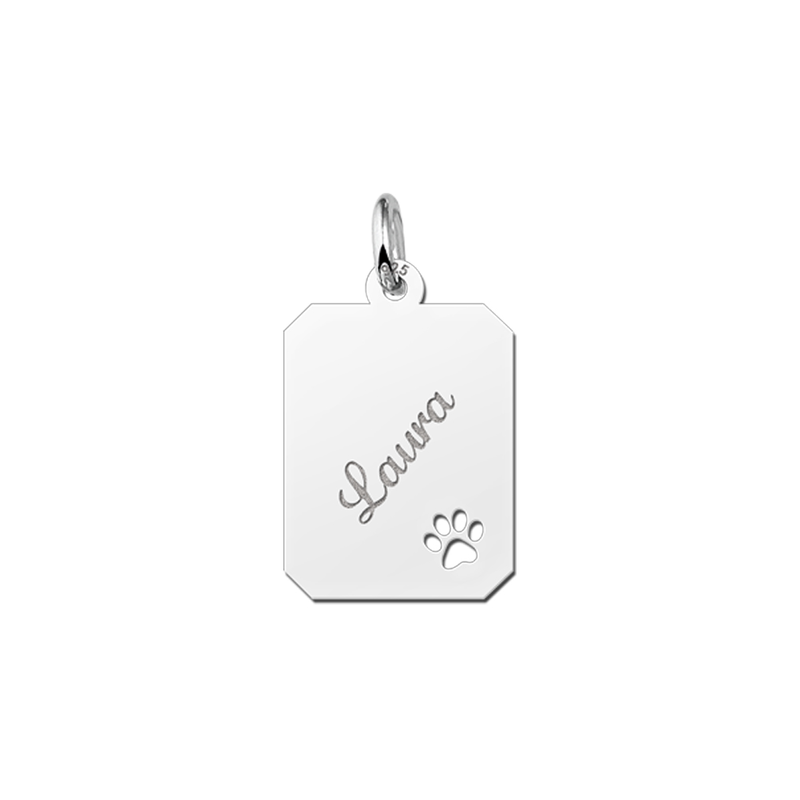 Such items espouse the notions of commitment, caring and compassion. 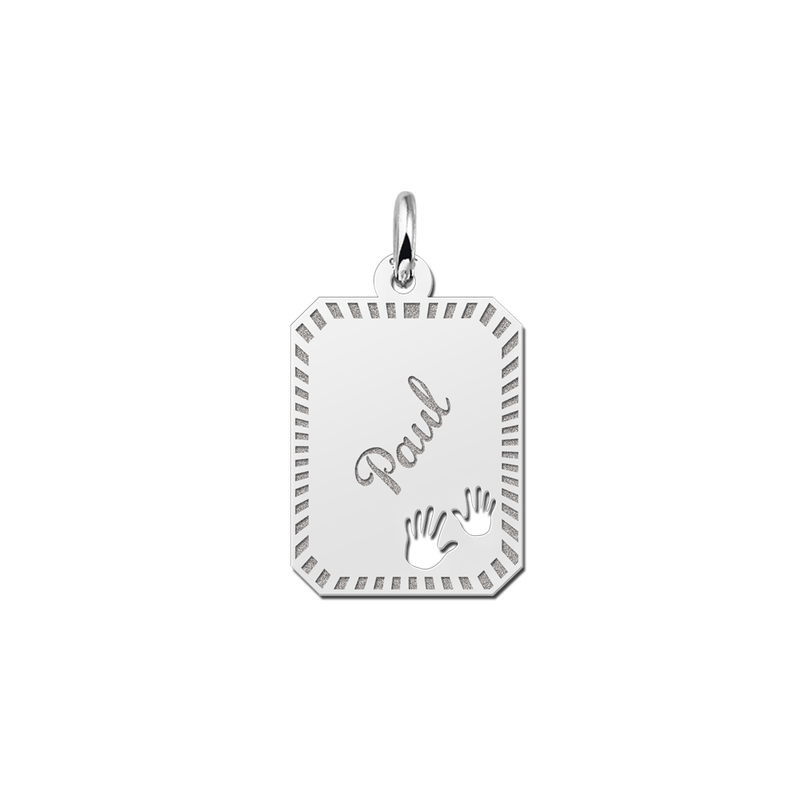 In fact, there is no doubt that a personalised silver necklace is an excellent way to express feelings of forgiveness during what may otherwise prove to be difficult times. We keep this in mind at Names 4 Ever and thanks to the ability to engrave these personalised silver necklaces, saying what you mean and meaning what you say has never been more of a reality. Our online portal is able to display a wide selection of personalised silver necklaces and yet this is but a small fraction of what we have to offer. 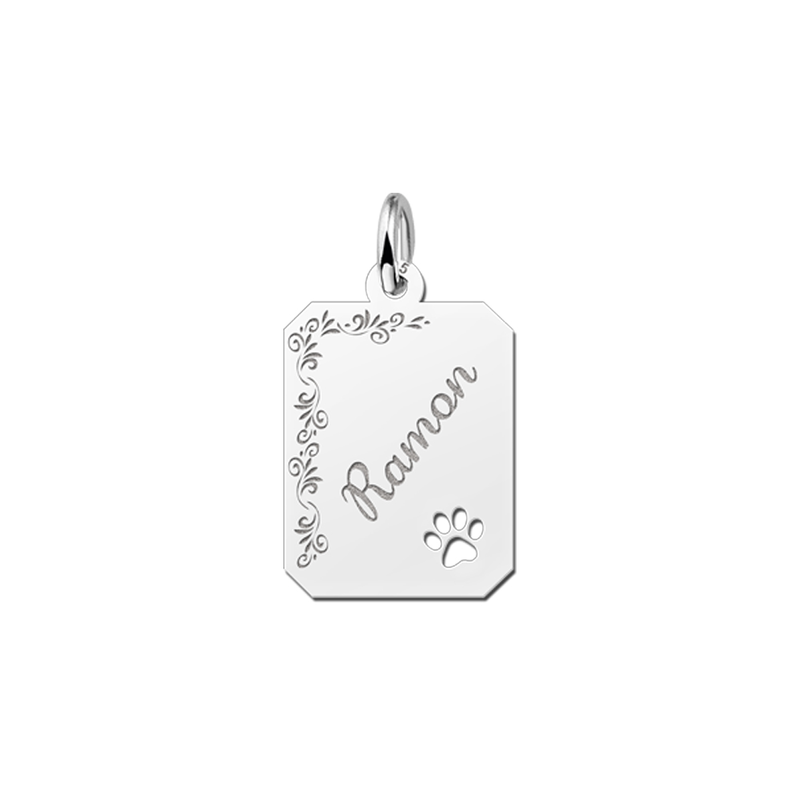 From beautifully engraved names to etched borders and unique cutouts, it has never been easier to encounter a personalised silver name tag that represents a truly original gift item. 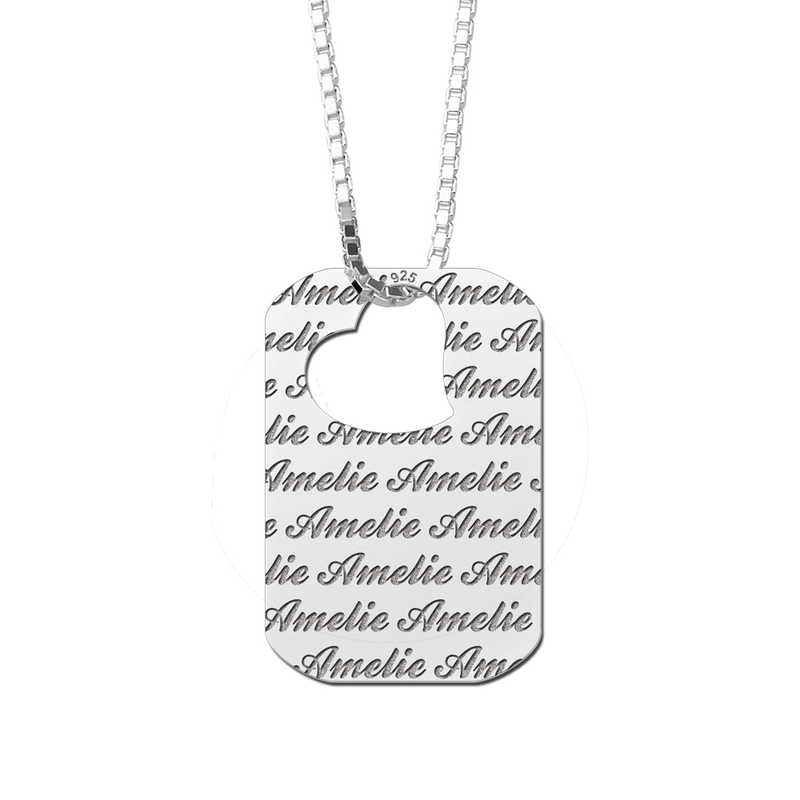 Thanks to our ability to offer free shipping and fast delivery, obtaining one of these personalised silver necklaces is now a reality. If you have been searching for that perfect gift but still find yourself without a solution, you have very much come to the right place!